100% BERGAMOT JUICE – A SAFE WAY TO LOWER YOUR CHOLESTEROL. Bergamot juice is high in polyphenols, a natural compound best known for its antioxidant effects. Polyphenols can help to protect against cardiovascular disease, bone loss, diabetes, and other degenerative disorders. It has been shown that bergamot juice contains exceptionally large amounts of several unique polyphenols. And, when you drink the juice, this helps reduce triglycerides and LDL cholesterol, raising protective HDL cholesterol. Statin medicines are known to cause a variety of negative side effects: anything from headaches and nausea to drug interactions that may be cause further health risks. Statins slow the enzyme that causes cholesterol production and they help clear LDL cholesterol from the bloodstream. Statins also help slow the formation of plaque, which can cause blockage or arteries and reduce blood flow to extremities. When blood flow to the heart is blocked and reduced, the risk of heart disease and heart attack are greatly increased. Research shows that Bergamot juice contains the same cholesterol reducing properties as prescription medicines, making Bergamot juice a good, natural option for cholesterol management. Bergamot lowers cholesterol, without depleting CoQ10. Reducing cholesterol is only possible by blocking an enzyme involved in cholesterol production in the liver and in the synthesis of coenzyme Q10 (CoQ10) a crucial antioxidant. Two polyphenols abundant in Bergamot, bruteridine and melitidine, also target this same pathway, without the side effects of statin medications, so CoQ10 synthesis is not affected. Lipid levels are just one aspect of cardiovascular health. Bergamot polyphenols are also very potent antioxidants that protect against free radical damage in tissues throughout the body, including the all-important vascular endothelium. The condition and function of the endothelium – the thin layer of cells lining the blood vessels is perhaps the most important determinant of cardiovascular health, as it is intimately involved in vasoconstriction/dilation and thus blood pressure, inflammation, blood clotting and the formation of new blood vessels. Polyphenol-rich Bergamot extract has been demonstrated to suppress inflammation, inhibit plaque formation and improve arterial responsiveness. It’s not just people with high cholesterol who may benefit from bergamot. People at risk of diabetes, such as those with pre-diabetes and metabolic syndrome, may benefit as Bergamot has been shown to lower blood glucose levels by between 15-25%. Bergamot juice has shown to initiate the AMP-activated protein kinase (AMPK). AMPK is a central regulator of energy and is involved in glucose and fatty acid metabolism. By activating AMPK, it improves insulin sensitivity, promotes glucose uptake in cells and suppresses the synthesis of glucose in the liver, thus lowering blood sugar levels. In addition, it stimulates the burning of fatty acids and this may, in turn, help with weight control. Lipid levels are just one aspect of cardiovascular health. Bergamot polyphenols are also potent antioxidants that protect against free radical damage in tissues throughout the body, including the lining of the blood vessels. Our blood vessels are involved in vasoconstriction and dilation – and thus blood pressure, inflammation, blood clotting and the formation of new blood vessels. Because Bergamot juice is rich in polyphenols, it can help to suppress inflammation, inhibit plaque formation and improve arterial health. Due to Bergamot's lipid-lowering effects, it helps reduce triglyceride accumulation in the liver, a problem common in obese people. It also binds cholesterol to bile acids, which increases its excretion in the intestinal tract. Significantly lowers bad cholesterol while increasing HDL (good) cholesterol, improving size and density of LDL and HDL particles and decreasing Triglycerides. Promotes healthy weight loss, especially dangerous belly fat. Significantly improves artery health decreased stiffness of vessels and better “endothelial function”, decreasing the work of the heart and inhibiting plaque formation. Powerful antioxidant – lowers dangerous oxidized cholesterol levels. The 100% Bergamot juice has ALL 5 components of Metabolic Syndrome (pre-diabetes). Perfect for people who have problems with statins, the statin-intolerant or those who prefer not to be on statin (cholesterol lowering) medications. 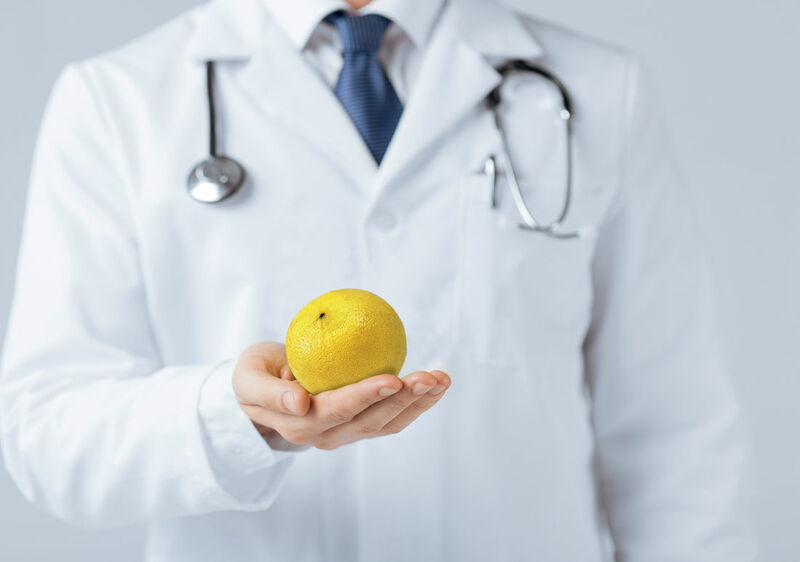 Wonderful way to lower dose of statins –administering one or more portions of 50mls of Bergamot extract to individuals with high cholesterol. Is completely safe and has no important side effects – does not deplete Coenzyme Q10 (energy of cell), cause liver problems, diabetes or muscle damage or pain.